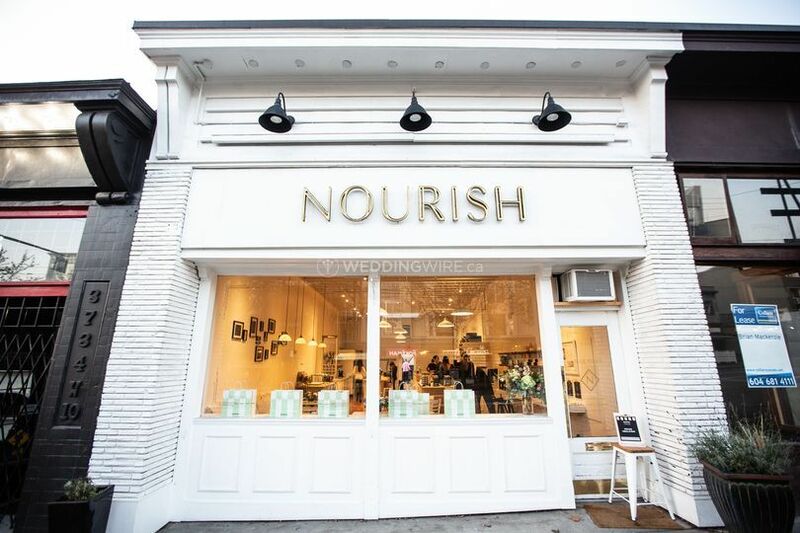 Nourish Cooking School ARE YOU A VENDOR? 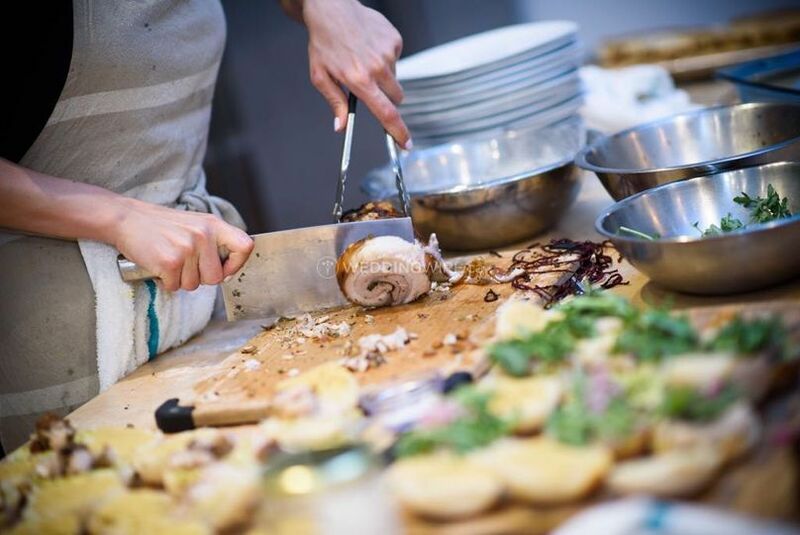 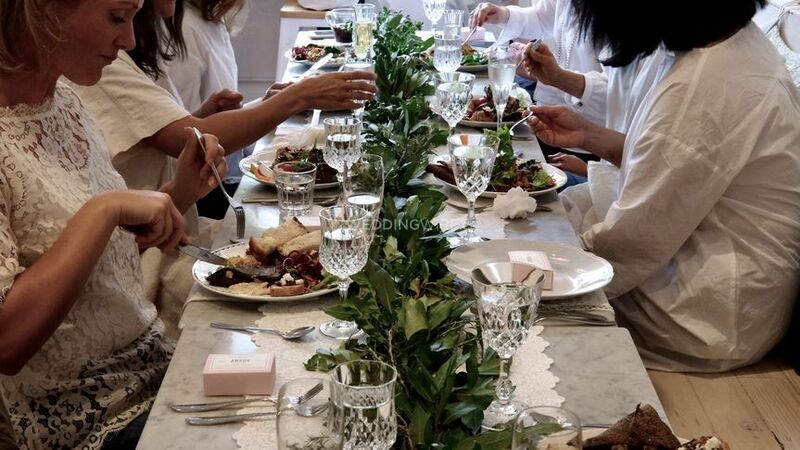 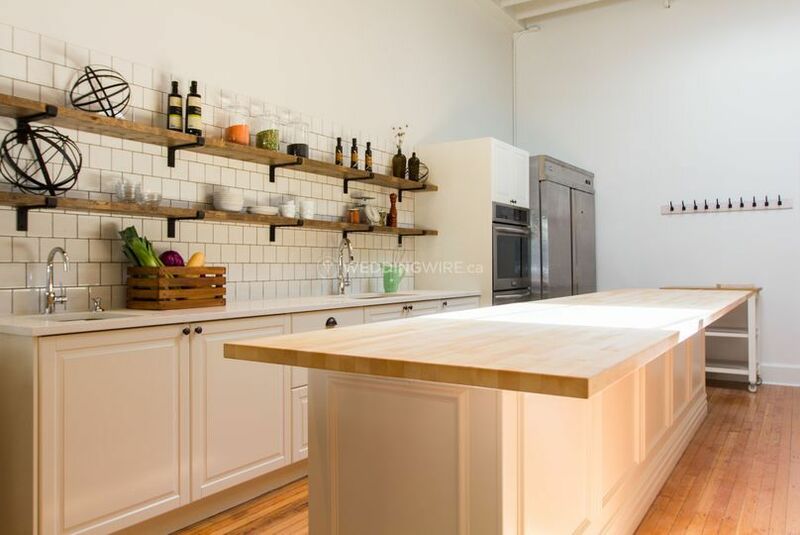 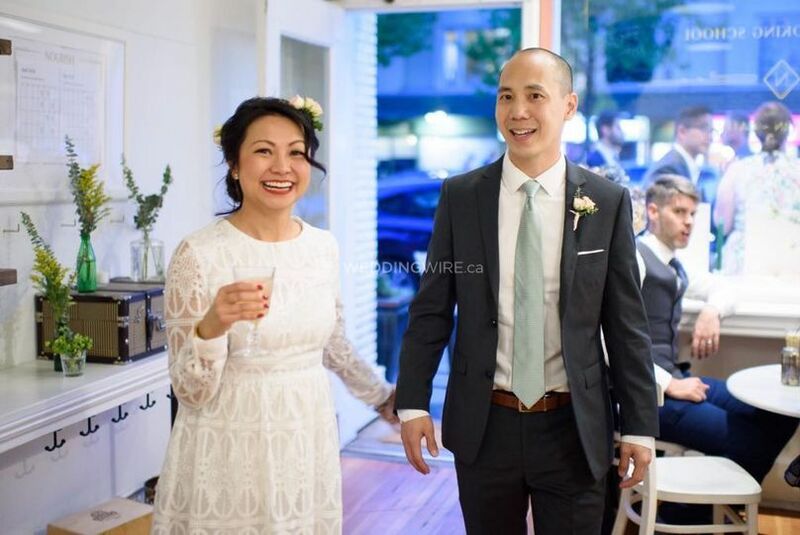 Located in Vancouver, British Columbia, Nourish Cooking School is a company that specializes in hosting small, intimate weddings for brides and grooms. 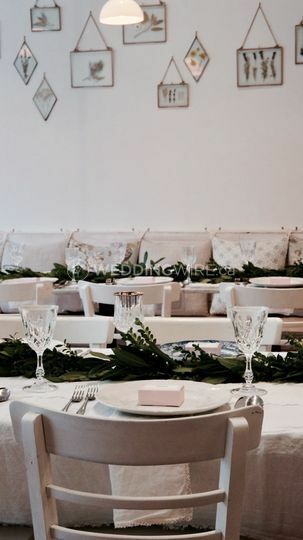 Inspired by a rustic French farmhouse café, Nourish is the kind of place where you can customize your wedding reception to include everything you need with elegant French country décor as a backdrop. 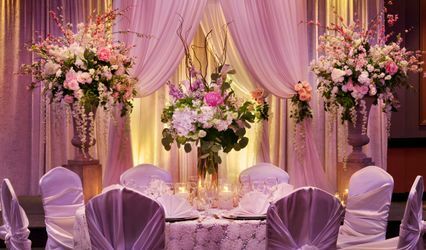 Contact them today to see what they can do for you! 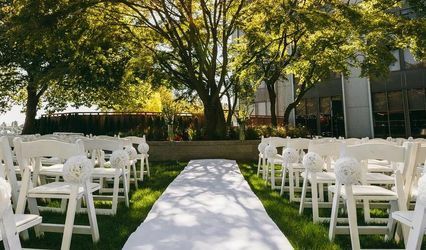 The facilities found at this restaurant wedding venue include an elegant dining room which is clean and modern and offers couples 1,500 square feet of space with long rectangular tables and chairs. 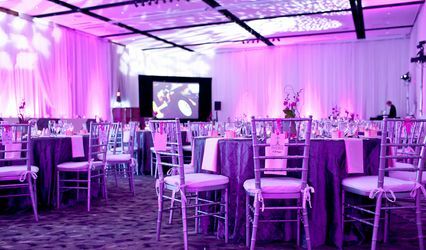 This dining room has a capacity for up to 50 guests for a standing cocktail reception and 24 for a formal sit down dinner. 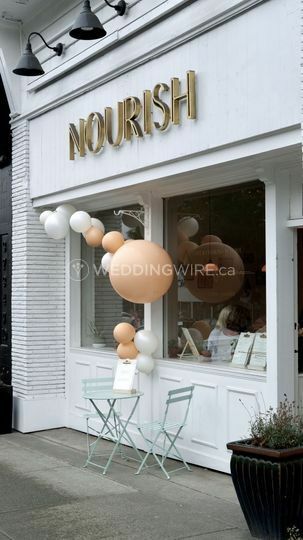 Nourish Cooking School offers soon-to-be-married couples wedding services which include cake, catering / bar, clean up, liability insurance and outside vendors. 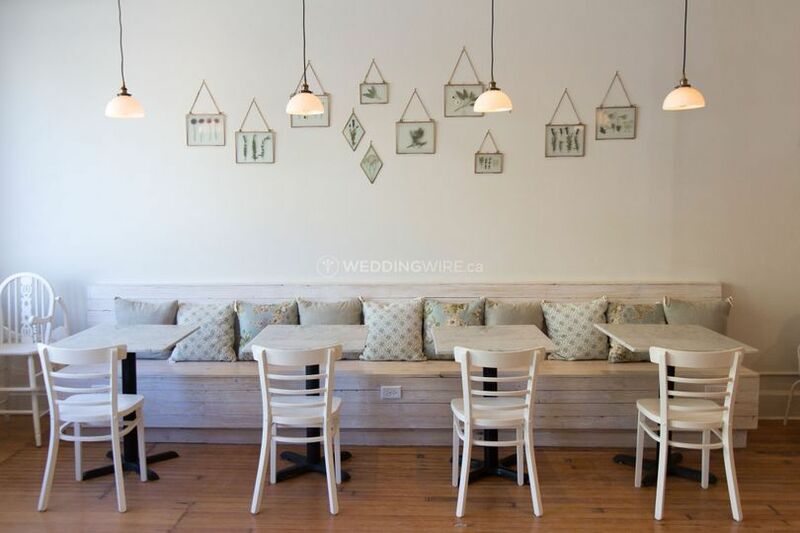 They also offer tableware and equipment rentals.